Philip thoroughly enjoys building close relationships with clients by not simply producing financial information but interpreting it – giving clients a better understanding of their company’s performance and financial position. 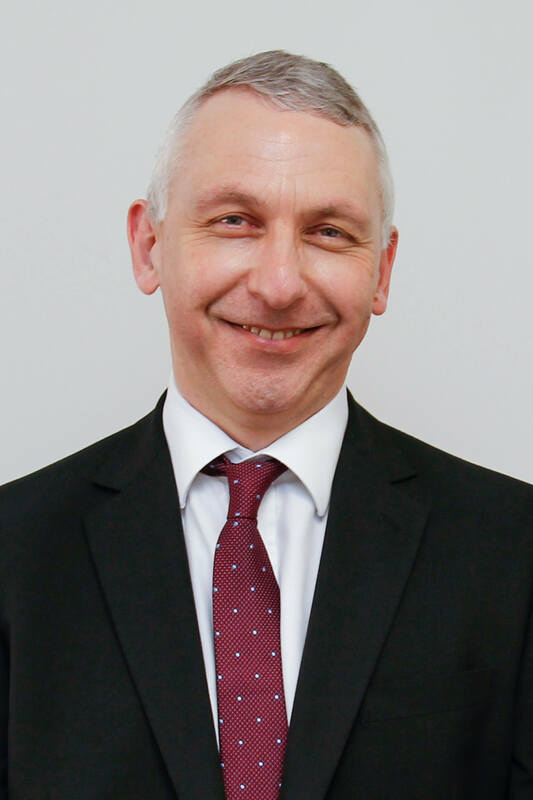 He is a Fellow of the Institute of Chartered Accountants in England and Wales and has a wealth of experience in audit, accounts, financial and business support. When Philip joined us many years ago, he was very disappointed with what he perceived was the lack of pro-activity within the profession and was seeking a position in industry but nevertheless agreed to an interview. Our focus on helping to improve clients’ businesses rather than just keeping score was a revelation – and he has never looked back! He derives great satisfaction from helping clients see the positive results arising from his support.